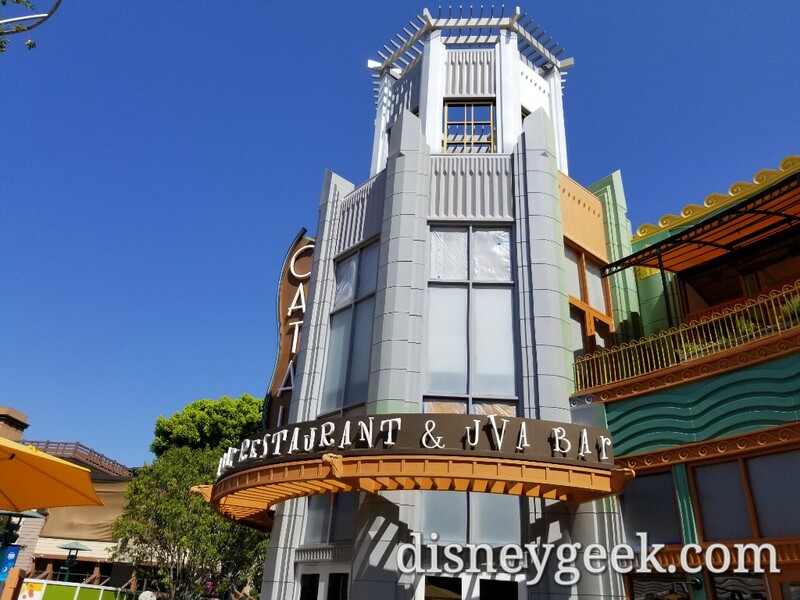 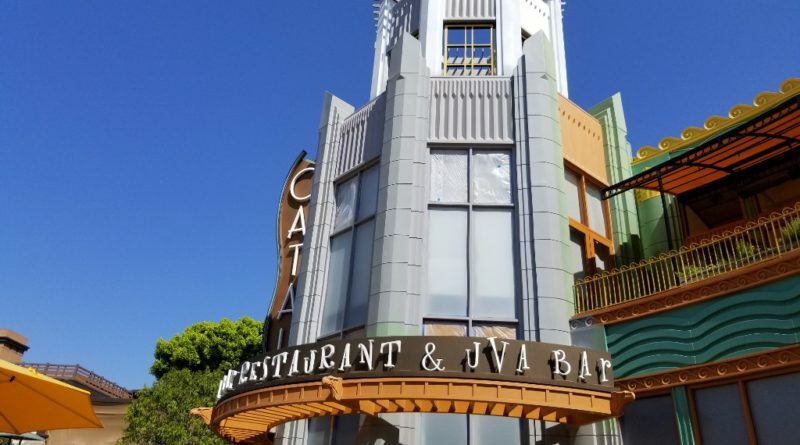 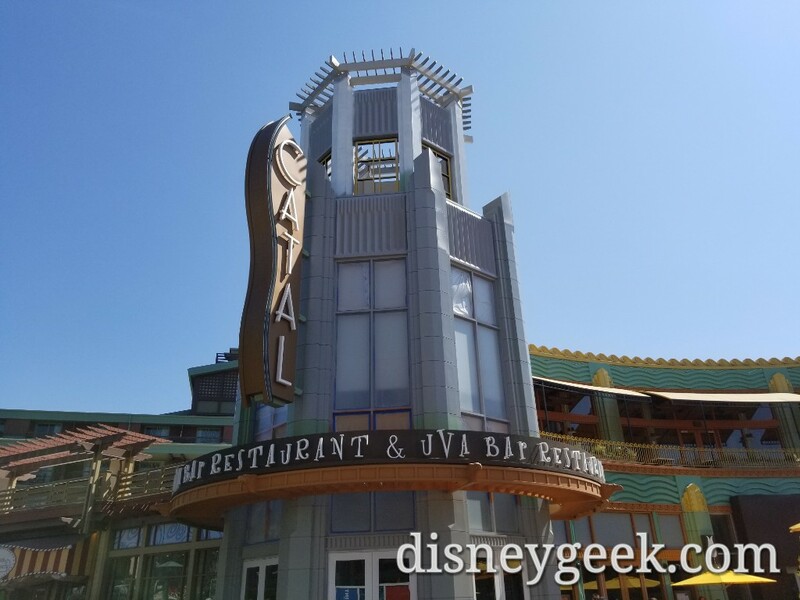 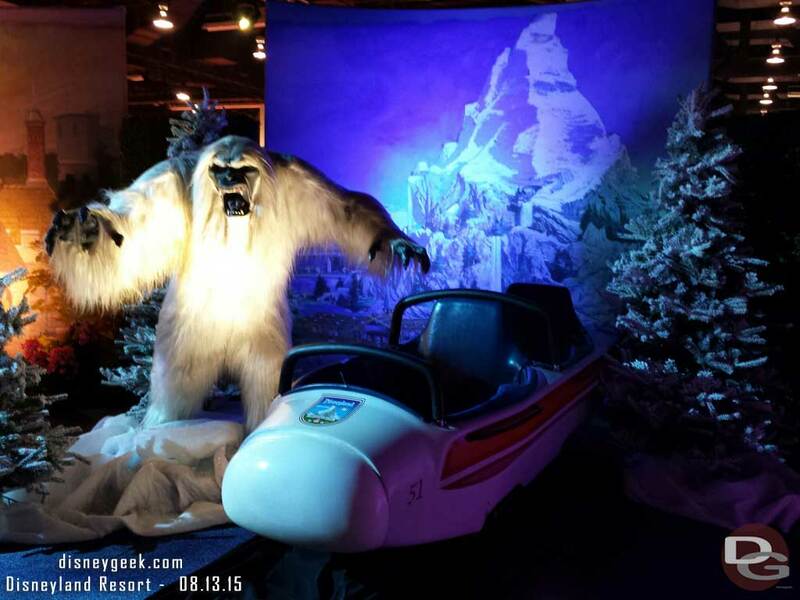 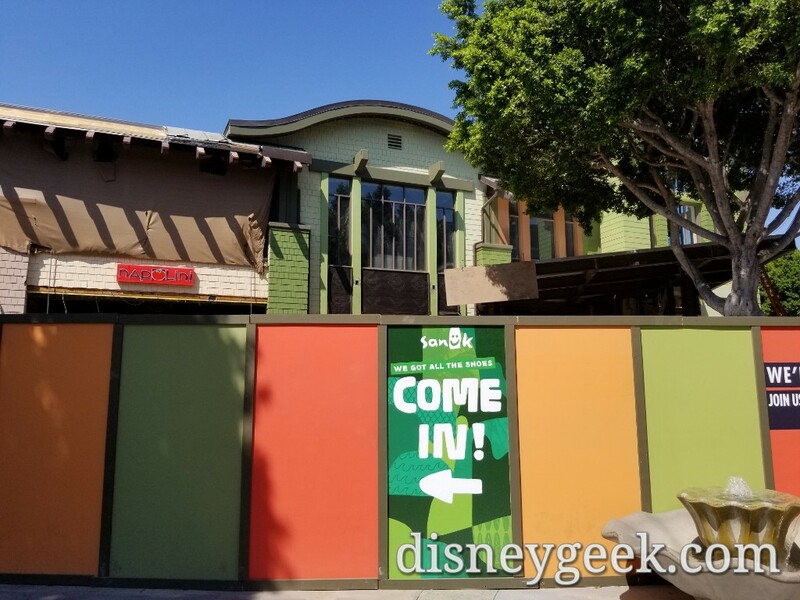 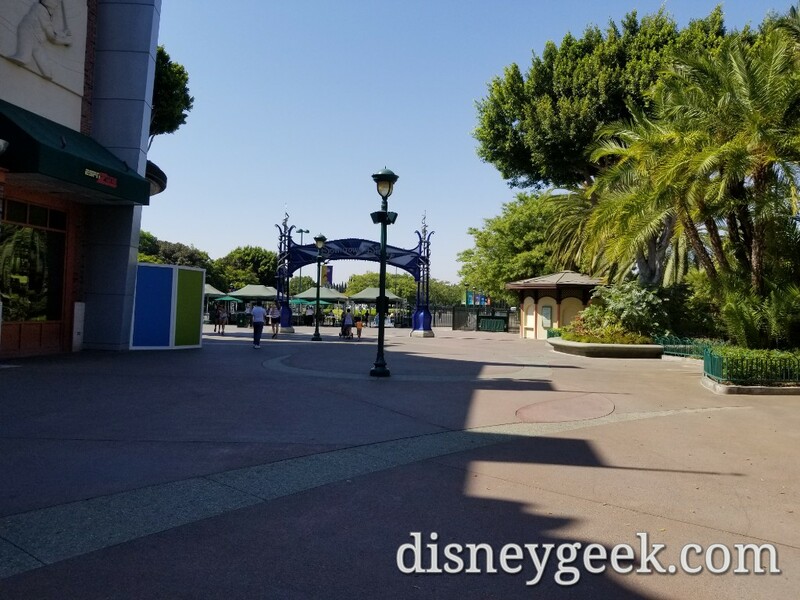 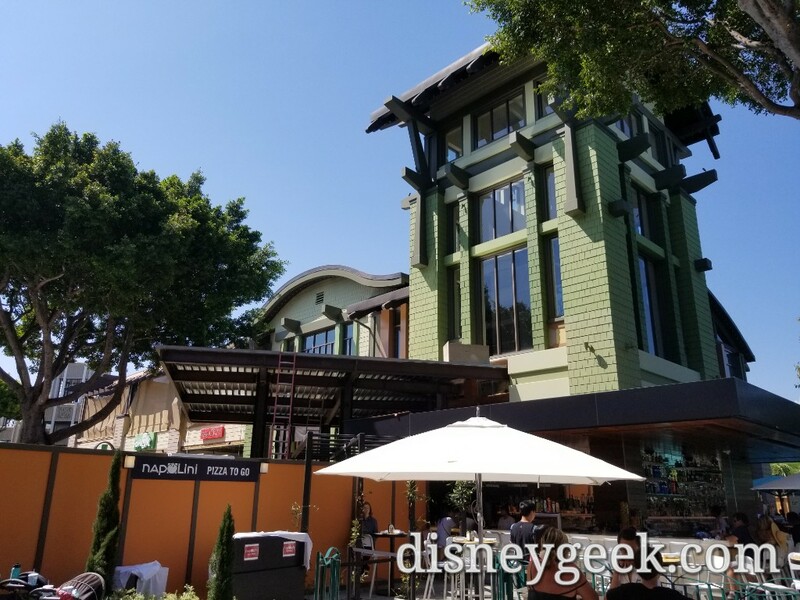 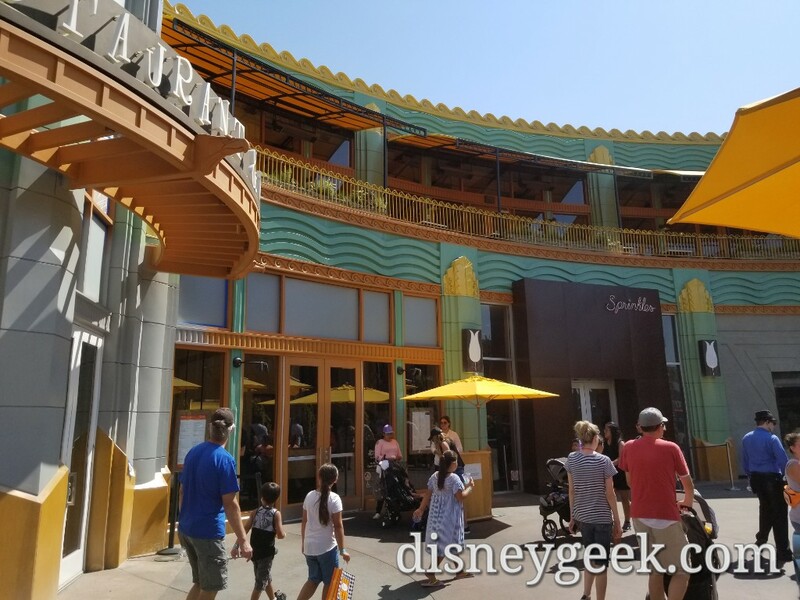 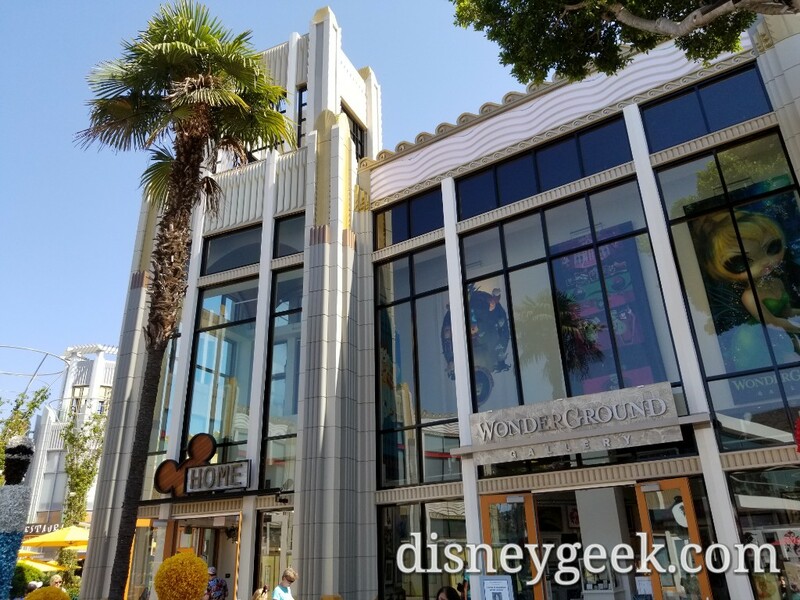 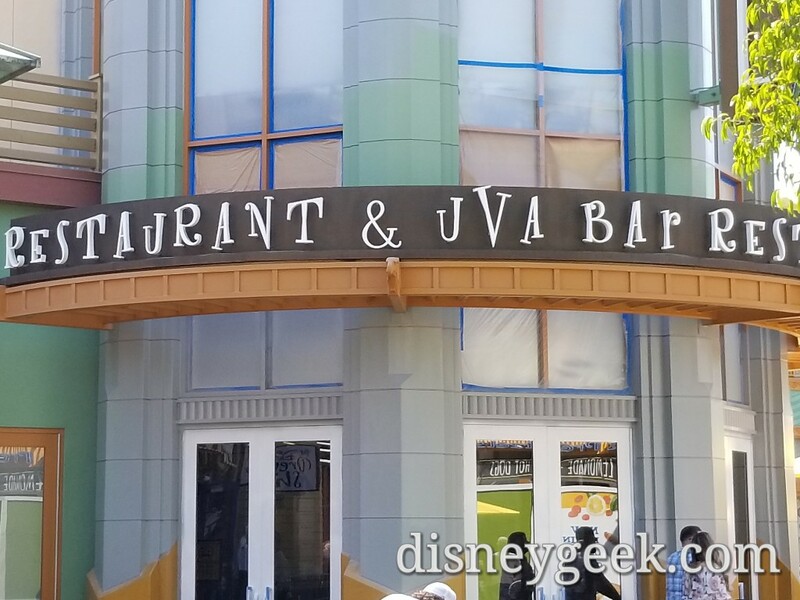 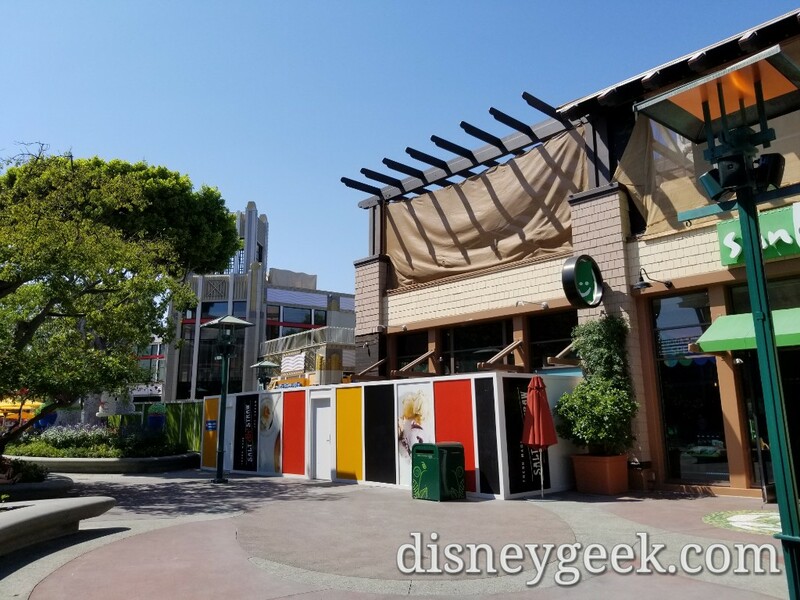 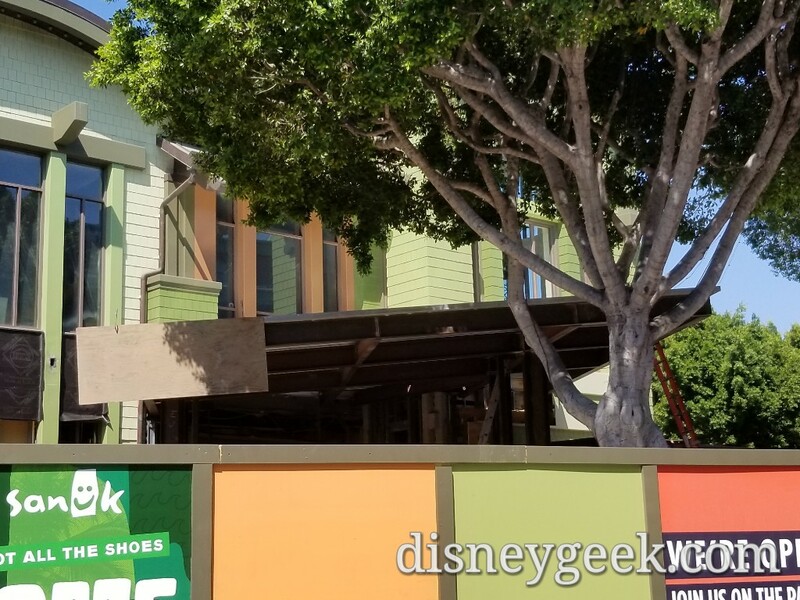 A walk through Downtown Disney at the Disneyland Resort looking at some of the renovation projects. 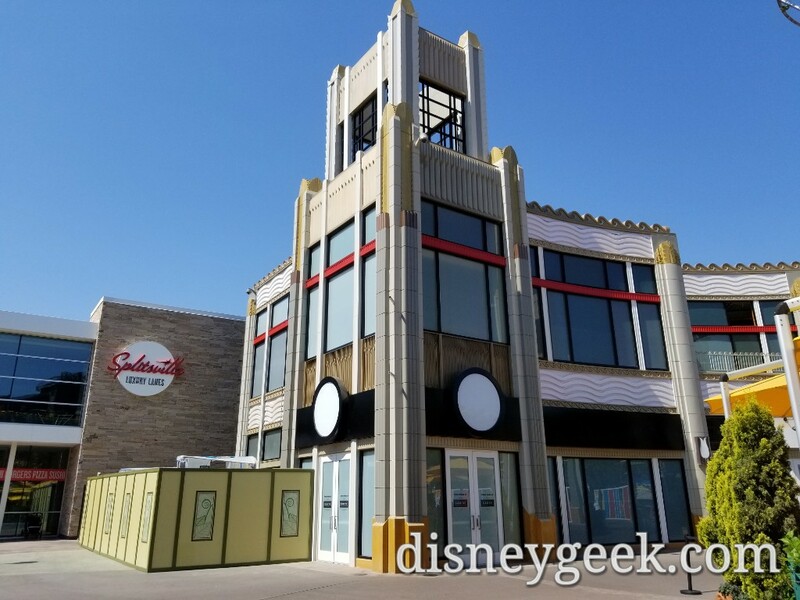 I have a separate post with a look at a Food Truck Court that was set up in front of the former AMC. 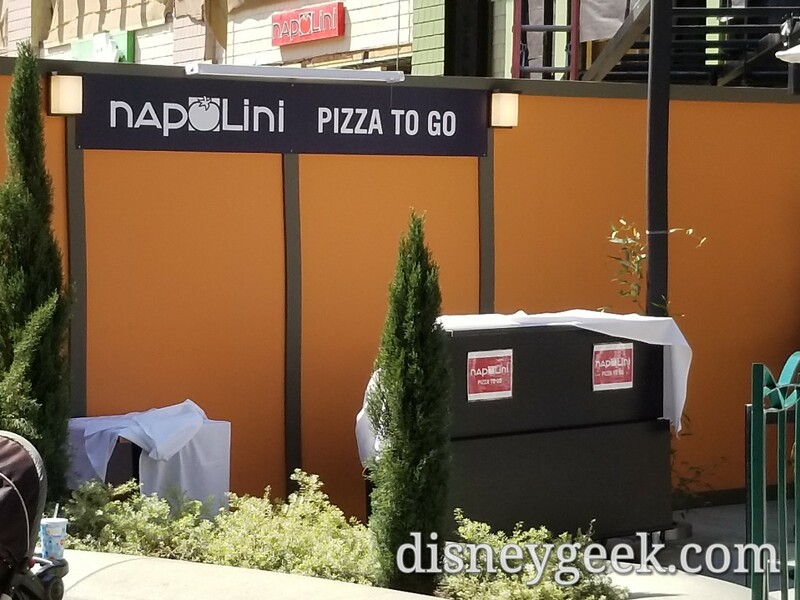 Looks like there is a counter to order pizza to go, assuming it is in use only during the evening. 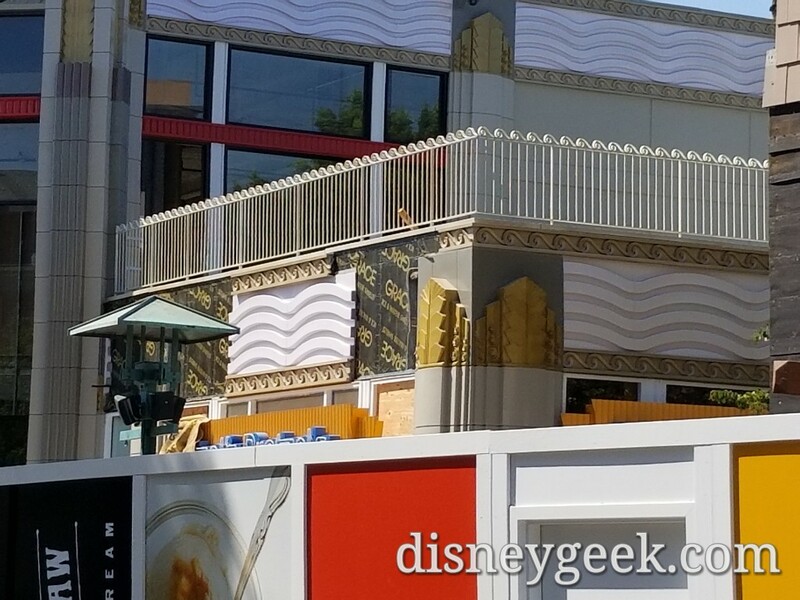 There was also a trio of food trucks set up in front of the former AMC building.